Feature Friday consists of short feature pieces on authors who deserve attention. These Feature Fridays will hopefully draw your eyes to some amazing books you might have otherwise missed! Today’s Feature Friday features: Brian Ruckley! 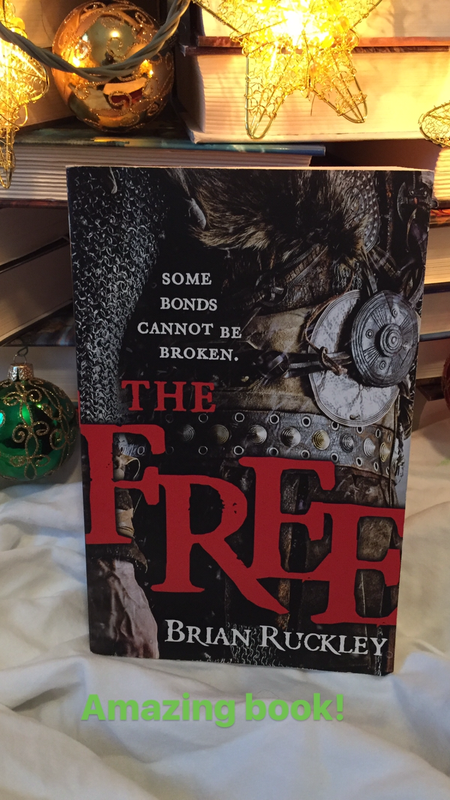 My first introduction to Brian Ruckley was to read his amazing book The Free which tells the tale of the greatest band of mercenaries ever taking one final contract that could spell their doom while possibly saving the world. It’s also the tale of a young lad snatched up from his family home and thrust into his lord’s army who ends up surviving his first taste of war and falling in with The Free. It’s a beautifully tragic tale that is full of magic and warfare. Truly an incredible book! 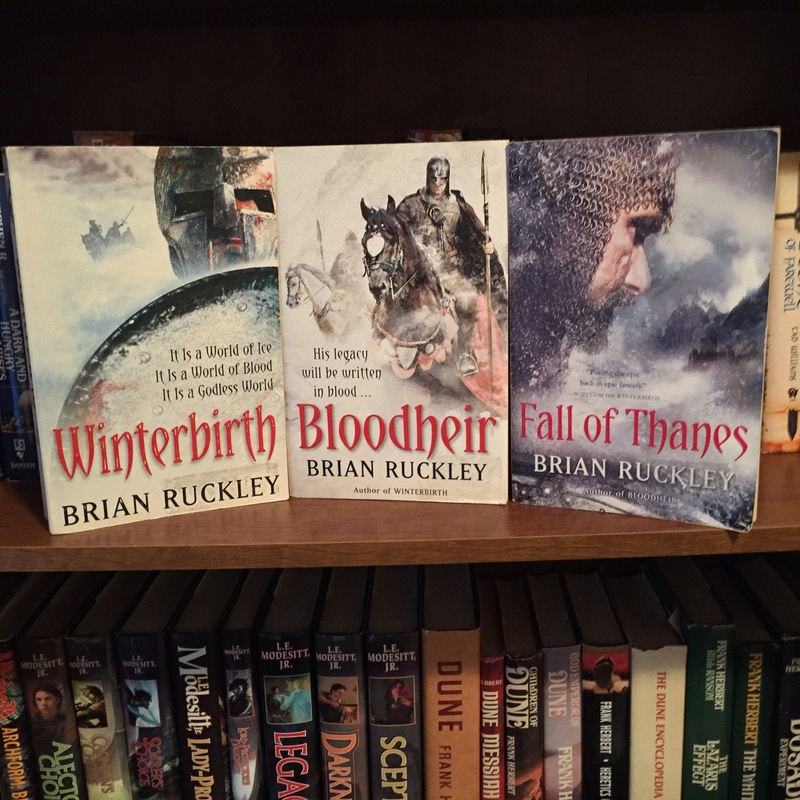 Brian Ruckley also wrote The Godless World Trilogy which is amazing. I’m on the final book of the trilogy now. It is a brutal world that was abandoned by the gods who created it. The beings left on the planet are warring amongst themselves and are unleashing furious magic upon the world. I honestly don’t know how this trilogy will close and have no idea if the primary characters will live to that end. That makes me love this trilogy all the more. Brian Ruckley’s work is incredibly good! Very well written characters, excellent world building, tragic realities, brutal warfare, and captivating stories! I hope you give his work a read! Download a sample of The Free here and be ready to enjoy an incredibly moving story. This entry was posted in Book Reviews, Feature Friday and tagged bookreview, BrianRuckley, FeatureFriday, TheGodlessWorld on April 21, 2017 by redstarreviews. That’s so awesome! 😊 Thank you for letting me know! Hope you love it.